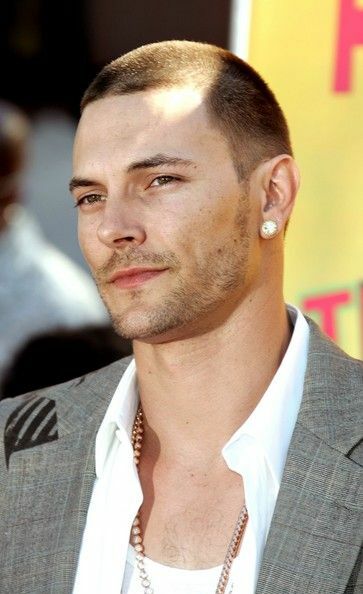 In 2006, Kevin Federline found out that Britney Spears was filing for divorce after two years of marriage via text. The reaction of Federline receiving the message was posted onto YouTube soon afterward and was a hit as well. Federline got back at Spears when he won custody of their two children after she suffered a mental breakdown. John Mayer himself revealed in a recent interview with TMZ that he ended his on-again/off-again relationship with Jennifer Aniston in 2008 via text message. What a douchebag.